The truth is that the story of Christmas lasts too little. Bring it to life in a child is a way to try to not let it escape, but – sooner or later – when even the youngest in the family really know how things are, get the signal you need to think about how to run for cover. 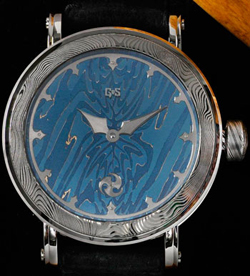 With the passion for watchmaking, for example, which is an infinite succession of a fairy tale after another. Today I got one to tell that seems made for this period. Swedish watch brand Gustafsson & Sjogren announces the release of its new limited hours Winter, who entered the collection of Nordic Seasons. 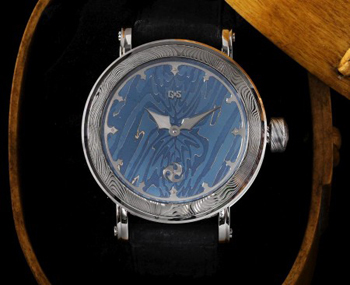 The technology, like the previous model of the same collection, was developed watchmaker Patrik Sjogren in cooperation with the blacksmith – klinochnikom Johan Gustafsson.